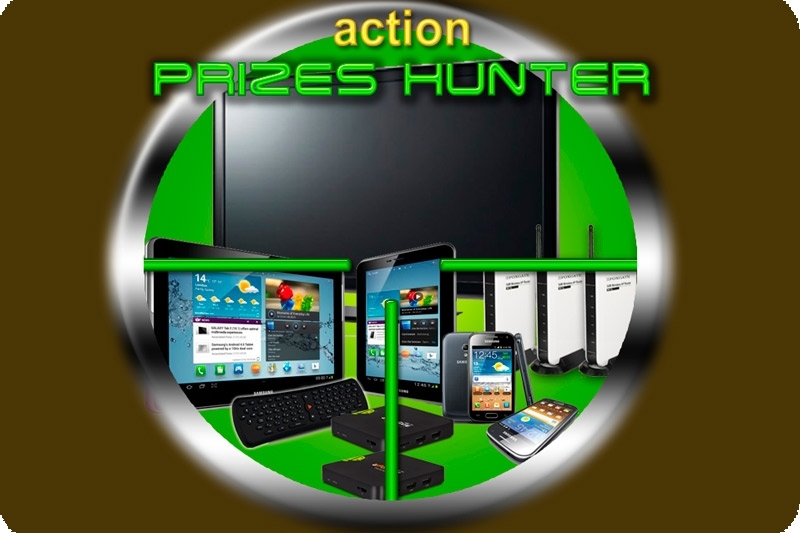 The prizes drawing will be held among all "DEPS Ukraine" clients on December 24, 2012. To participate in this action , please register. The action is valid at all "DEPS Ukraine" offices. For action details , please contact our managers.